The typical Rent-to-Buy agreement is a contract which includes both the sale- purchase and lease agreement in a single deed. The purchaser buys the property in monthly installments of which a significant amount is contributed towards the sale price and an inferior percentage as rent. The specific proportions of these two elements can be negotiated by both parties accordingly. The Vendor instead will benefit of the Buying Option collecting the full sale price faster. Concerning the legal protection for both the parties, the filing of the deed with the Notary offers 10 years total legal protection. – Immediate use of the property. – The possibility of sub-letting the property for short-medium-long term, thus financing (partially or totally) the monthly instalments. – The possibility of handing over the contract, meaning that there is the opportunity to earn money on the resale within 10 years and not to have to pay the transfer tax. – Saving the mortgage tax (2% of the lent amount), the administrative cost of the bank procedure and the cost of the compulsory purchase of any bank insurance linked to the loan. – Saving time: no need to provide an endless list of documents to be translated and notarized in the Italian Consulate. Leveraging the Rent-to-buy scheme is also allowing individuals to enter the Italian market at a time where property prices are at their lowest since the early 1970’s. So whether you’re looking to purchase in Tuscany, Apulia or anywhere else in Italy, now is the time to do so. It is important to get a Rent-to-buy expert to assist with the negotiations and to make sure the agreement covers everything including property use, option to rent out the property, length of contract, deposit paid, agreed monthly payments, tax regulations and how to action the right to buy during the contractual period. Individual situations are unique and require local professional and legal services. 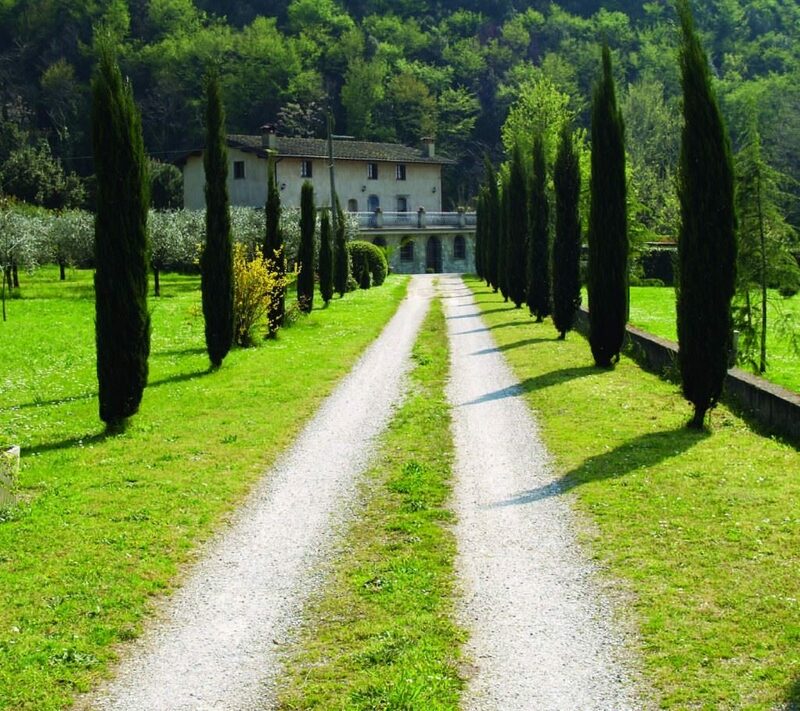 A professionally prepared contract will offer protection and allow you to immediately start living your dream home in Italy. The details of the fiscal implications of Rent-to-Buy are fully described by the Italian Revenue Agency (Agenzia delle Entrate) Circolare 4/E 19.02.2015).